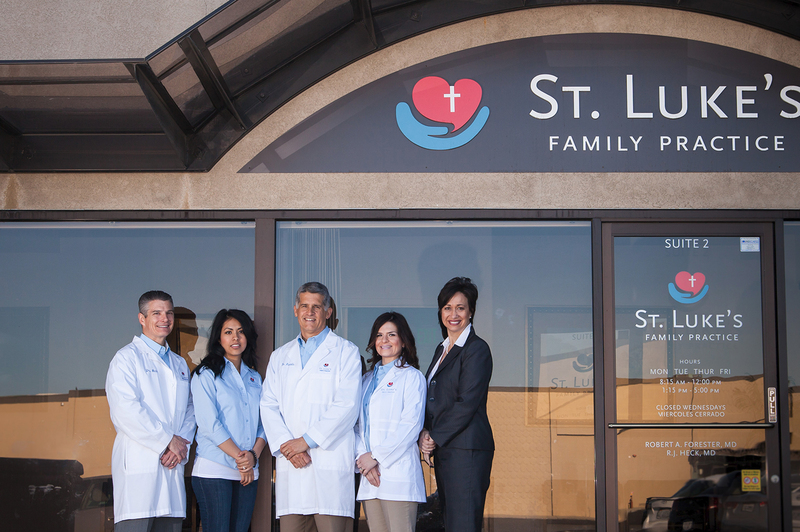 St. Luke’s Family Practice began as an inspired idea during a time of prayerful reflection. It was not born out of necessity to “get out of modern medicine” but rather a way to help make medicine more equitable. For those willing to pay for the service, better access and more time with their personal physician, paired with compassionate care to the less fortunate. In the summer of 2000 Dr. Forester and his family were enjoying a relaxing vacation. 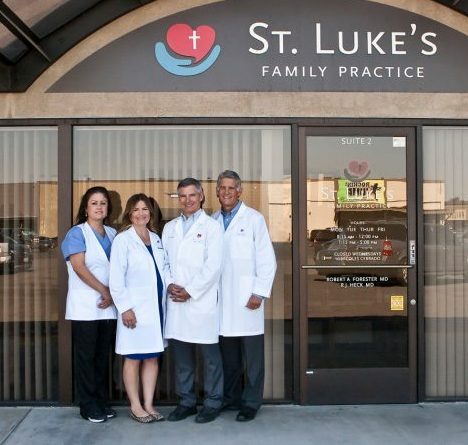 The idea for St. Luke’s Family Practice came as a sudden flash of inspiration. In the early days, he shared the idea with a few people, but his accountant Terry Withrow, was especially helpful in keeping the idea alive. Dr. Forester tried to find young and idealistic doctors to pass the idea onto, always envisioning that he would simply be the experienced doctor who would help provide practice advice and some weekend and vacation coverage. In late 2002 as Dr. Heck was recovering from a very sudden and very serious illness, he and Dr. Forester decided to get together with their wives for dinner. That night Dr. Forester presented the idea to Dr. Heck, at which point Dr. Heck suggested the idea was great and that they should do it together. The doctors began to plan and shape the idea of the practice, and they were quietly assisted by many experienced business people in the community who volunteered their time and formed the initial Board of Directors. 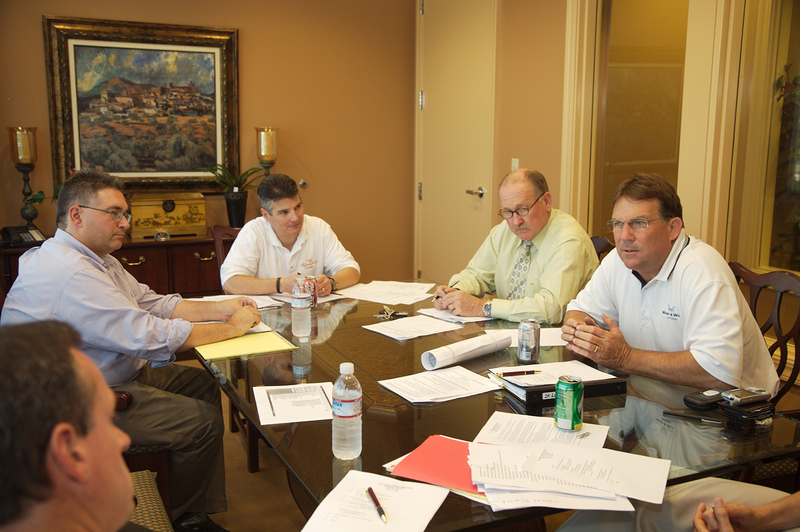 Special thanks to accountant Terry Withrow, attorney John Dunn, business consultant, Peter Herrmann, insurance broker Doug Hibl, and priest Rev. Bill McDonald. Eight months later in mid-2003 the doctors announced their intention to withdraw from their very established, successful, and lucrative practices; and begin to market the idea of St. Luke’s to the community. 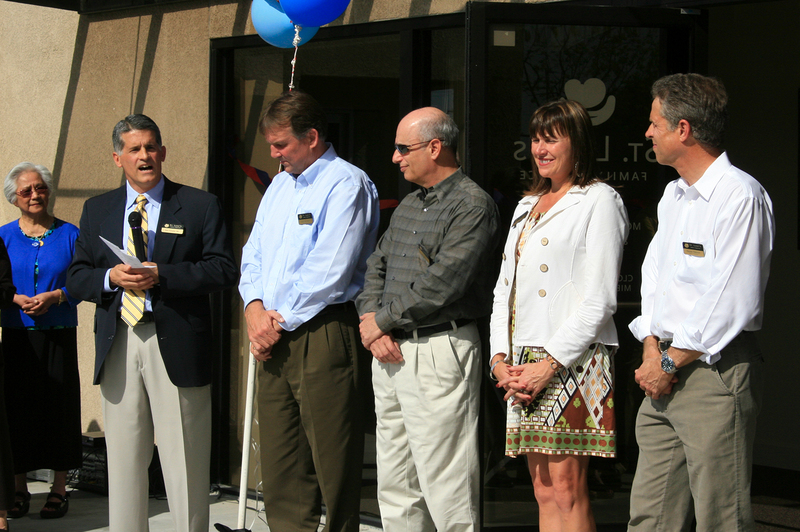 St. Luke’s Family Practice opened for business on January 1, 2004 at the old office at 1400 Florida Avenue, Suite 109, across the street from Doctor’s Hospital. While the number of Benefactors was small initially, their continued efforts at taking the idea to the community led to a gradual increases enrollment. They begin seeing uninsured Recipients in April 2004. The practice’s early years were mired in paperwork battles with the Internal Revenue Service over the question of non-profit status. There were lots of non-profit medical entities on record, but never a non-profit medical office. 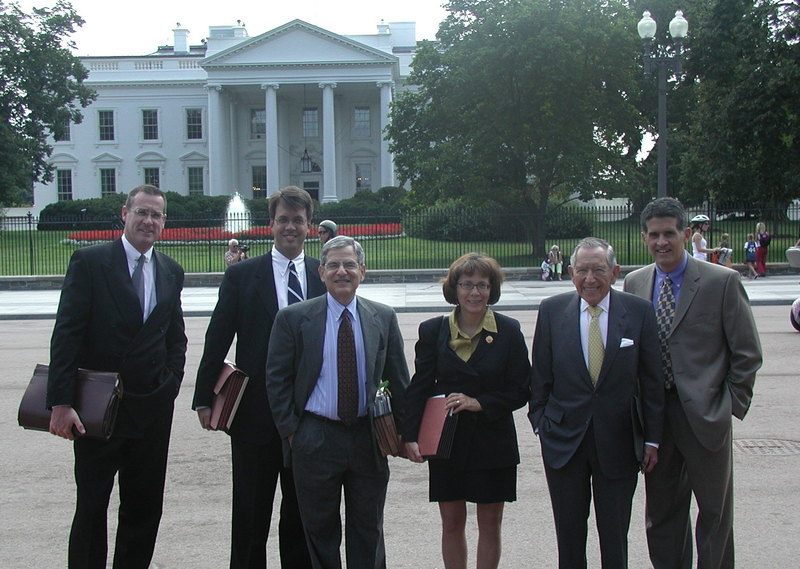 With the assistance of John Dunn, Terry Withrow, and influential Washington DC lawyers indirectly financed by the Bright Family Foundation, St. Luke’s was finally able to prevail and receive unusual retroactive 501(c)3 status at the end of 2005. The old office was just 850 ft.² with one medical assistant shared between the two doctors. As the practice grew, more space and more staff was required. Hilda Sielicki, RN/NP a Benefactor who left a highly-compensated position at Modesto Junior College to work for far less pay at St. Luke’s. Hilda was especially important as the mature and cohesive heart of the practice in those early days. The practice had completely outgrown the old practice site, computer network, bookkeeping system, and electronic health record. With the help of contractor Jim Applegate from our Board of Directors, the present office space in McHenry Village was leased and remodeled. At that same time Karin Hennings joined St. Luke’s as Executive Director and successfully negotiated the new computer network, a new electronic health record conversion, upgraded the bookkeeping and budgeting, and began the complex paperwork mandated by the State of California for our corporate restructuring as a California Social Purpose Corporation. We began to look for another physician, and despite the generous support of several local corporate donors, but were unsuccessful at attracting any suitable candidates. Before the passage of the Affordable Care Act, with adequate workspace, a bevy of energetic mid-level students, and an additional part-time PA; Recipient visits peaked at a feverish 5,000 uninsured visits per year. In 2012 SFLP hired a promising physician assistant graduate, Ericka Carranza-Perez PA, who had done much of her clinical training and internship at St. Luke’s Family Practice under the supervision of Dr. Heck. Erica Gonzalez, CMA was also hired to run the front office and assist with back office duties. 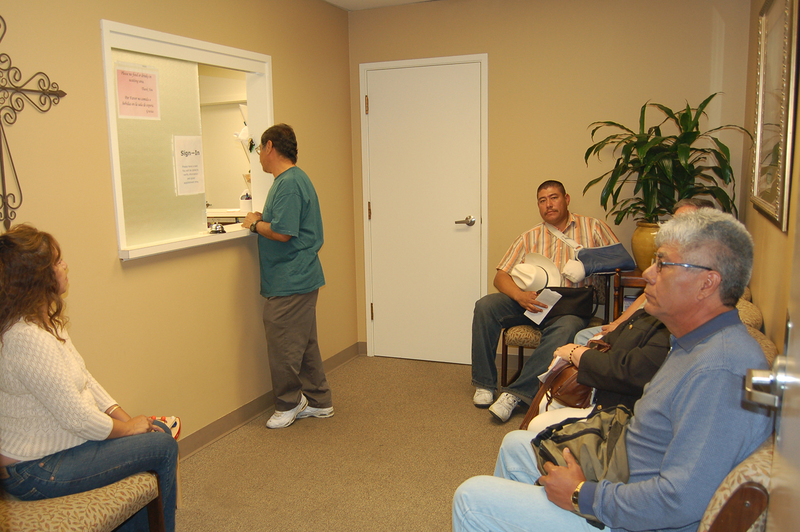 Since inception St. Luke’s has provided about 40,000 free office visits the uninsured of our community. We have diagnosed numerous cancers and serious illnesses, saving lives and enrolling patients in more intense and specialized treatment through existing programs. Furthermore, by keeping patient’s diabetes, hypertension, and cholesterol under control; we have prevented countless strokes, heart attacks, and hospital admissions; not only improving the health outcome for the individuals, but also has saving the taxpayers of Stanislaus County enormous hospital bills. Dr. Erin Kiesel joined our practice in 2018. After a distinguished career with the Valley Family Medicine Residency, and periodic encouragement from our founding doctors, she finally “saw the light” and became a member of our team. She brings a wealth of patient care experience and adds greater depth of knowledge in pediatrics and women’s health care. 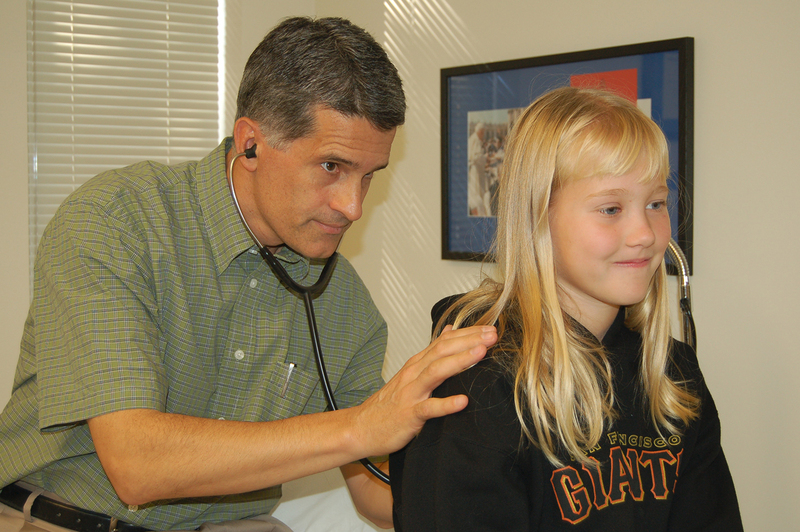 We are still seeking more doctors to come join the team at St. Luke’s Family Practice, but such physicians have proven difficult to find. It requires a servant’s heart, a desire to care for the less advantaged, deep respect for the Catholic health care tradition, and a desire to build a practice and commit to ready access by Benefactors. We put our trust in God to continue to provide all that the practice needs so long as He deigns our work necessary. Without the support and confidence of our generous Benefactors, none of this would have been possible. Additionally, numerous other generous individuals and corporate donors have provided of their time, talent, and treasure to support the ministry of St. Luke’s Family Practice.